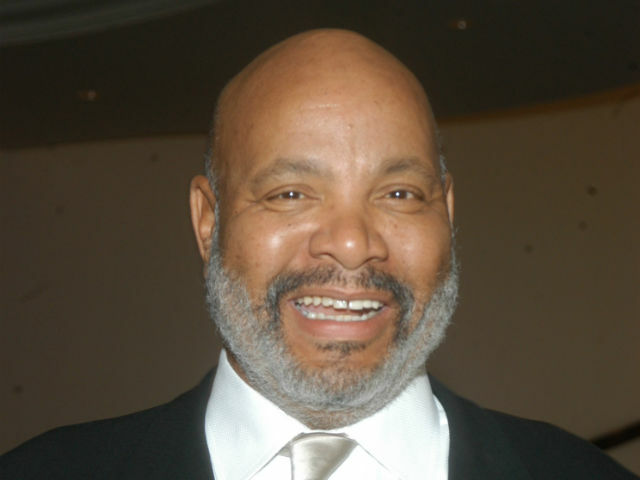 This week’s entry is about James Avery, an African-American actor and voice artist. Avery’s also had some presence in animation, having voiced various characters. His most famous voice role is playing the Shredder, the main enemy of the Teenage Mutant Ninja Turtles, in the classic 80s/early 90s series’ run. The season four DVD set features an interview with Avery, where he discusses his experience working on the show. Avery passed away on December 31, 2013.